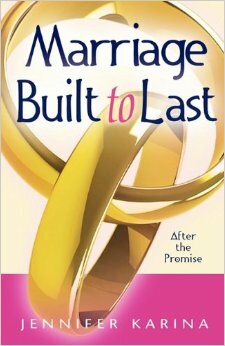 There are several options to get the book Marriage Built To Last. It costs Kshs. 1000 only. One: You can get an autographed copy at Faida, Windsor House,1st Floor, University way Opposite Central police station. Ask to see Betty. Pay for the book and walk away with an autographed copy!